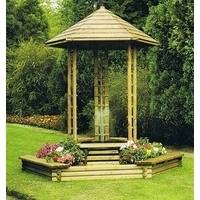 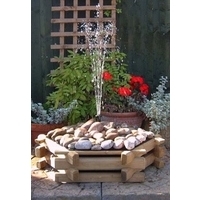 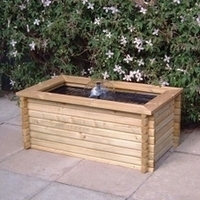 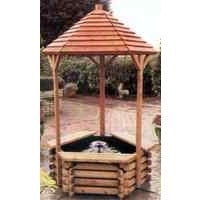 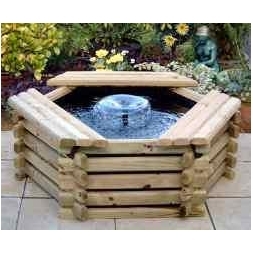 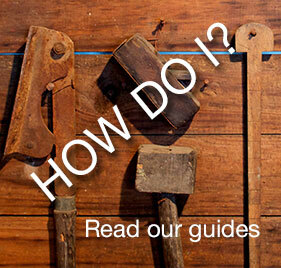 A range of flat-packed, easy to assemble log sided pools make pond construction easy. 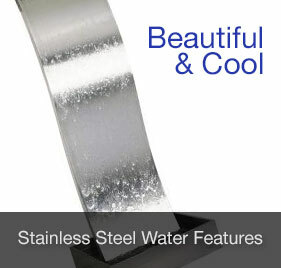 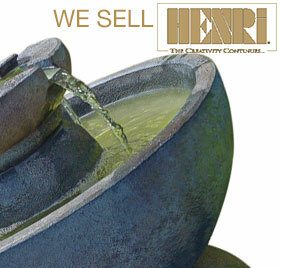 They are available in various sizes ranging from 25 gallon pools up to a large 600 gallon pond. 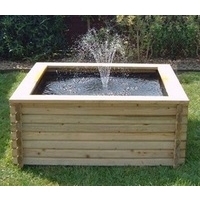 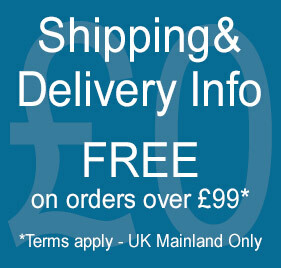 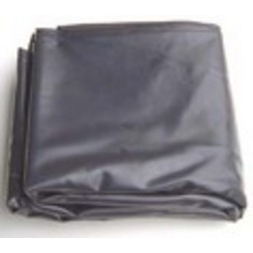 All are supplied with a heavy duty water tight box welded liner. 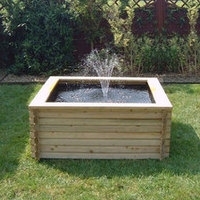 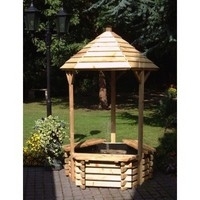 These wooden sided ponds and pools are made from the finest quality timber which is pressure treated for maximum longevity and are guaranteed against rot which only take minutes to assemble due to their unique design.